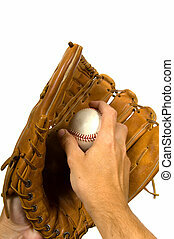 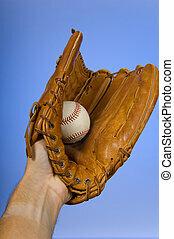 Baseball in glove. 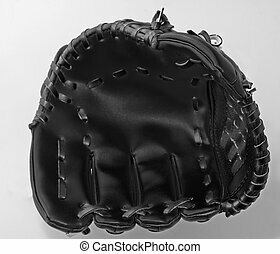 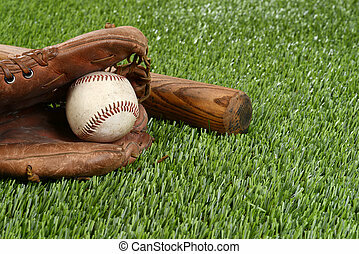 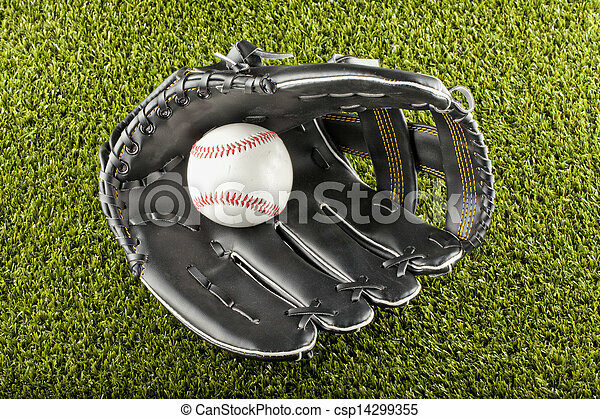 A baseball inside a black glove over green field. 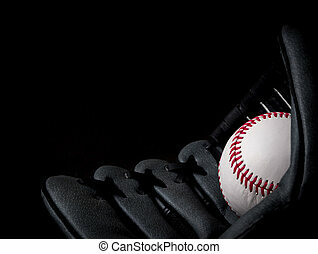 Baseball in glove isolated on black background. 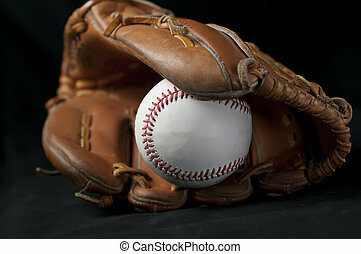 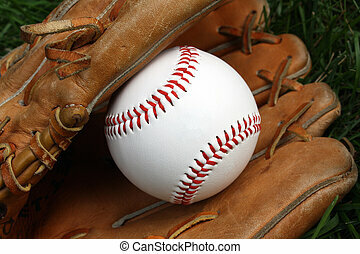 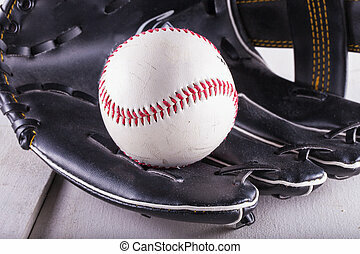 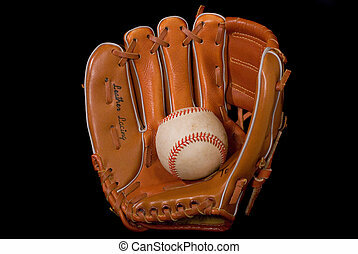 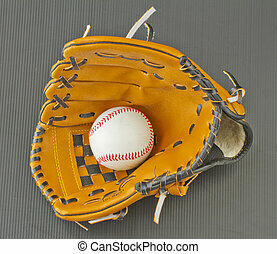 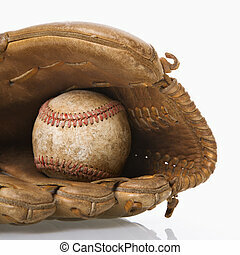 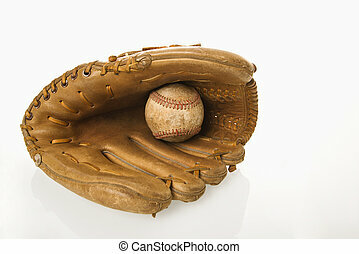 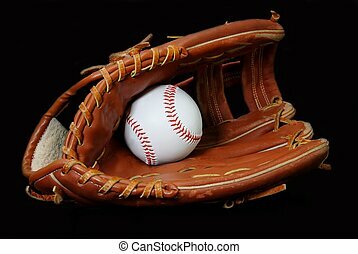 Baseball resting in baseball glove. 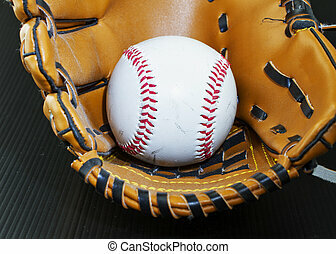 A baseball in a baseball glove. 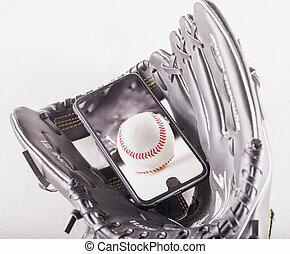 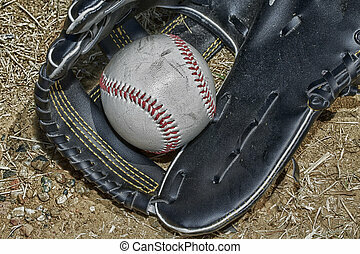 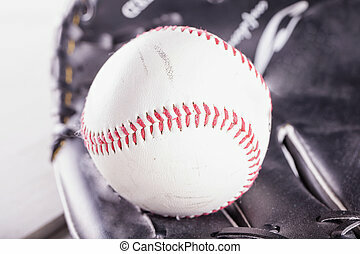 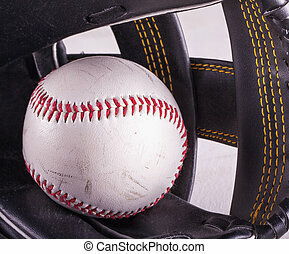 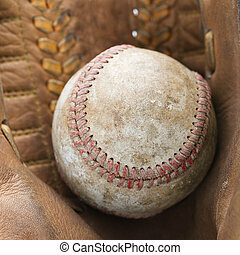 Close up of baseball resting in baseball glove. 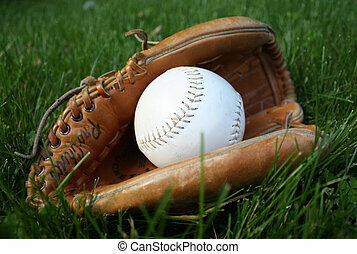 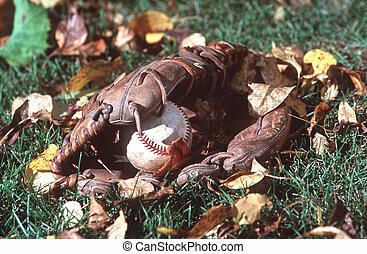 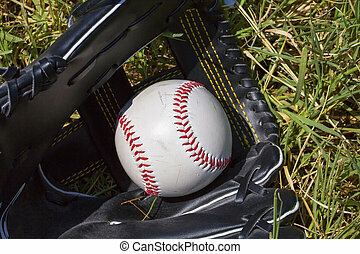 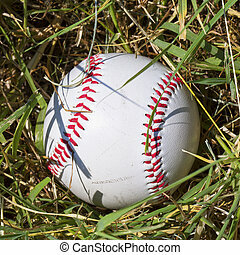 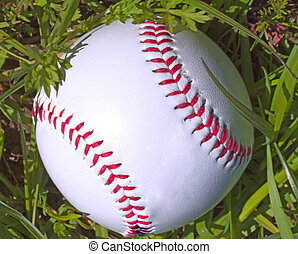 Baseball or softball in a glove in the grass. 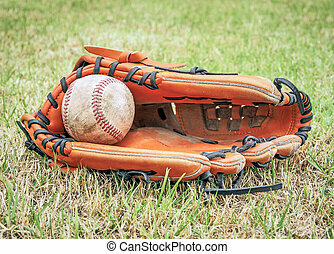 Baseball with red laces in a leather baseball glove. 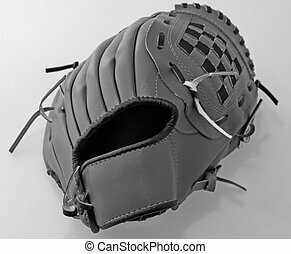 Black iso. 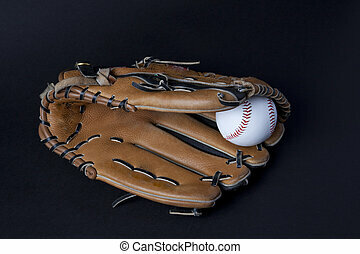 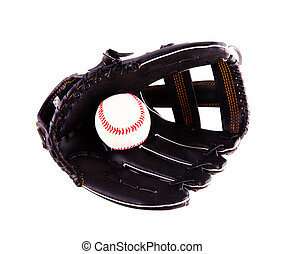 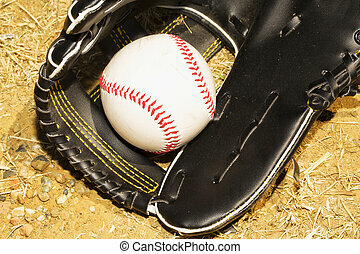 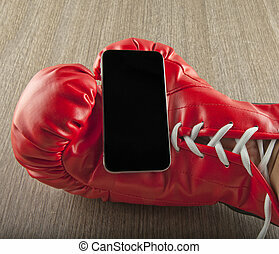 view of baseball being caught in a baseball glove.